I recently wrote a blog post about charging a tenant with half of the cost of a HVAC service call. Tenant wants RECONSIDERATION of $ervice Call....Sure, I'll REconsider! At about the same time, I had a showing request from an insistent rental prospect who demanded I show him and his girl friend an occupied home. After explaining my process and requesting that they use the contact/inquire option from the property listing on my website, I receive an e-mail that critiques my 1) use of AOL as my contact e-mail provider on my website; 2) website because it is OLD and OUTDATED; 3) business practices; and toward the end of his electronic rant he proceeds to tell me that my business model will fail and if after my going bankrupt he sees me living in a box he would not be surprised....and, he is reporting me to the Better Business Bureau. Sure enough, I get a written form from the BBB yesterday which is basically the same information that is contained in his latest e-mail with the notation from them that no action will be taken on his contact. 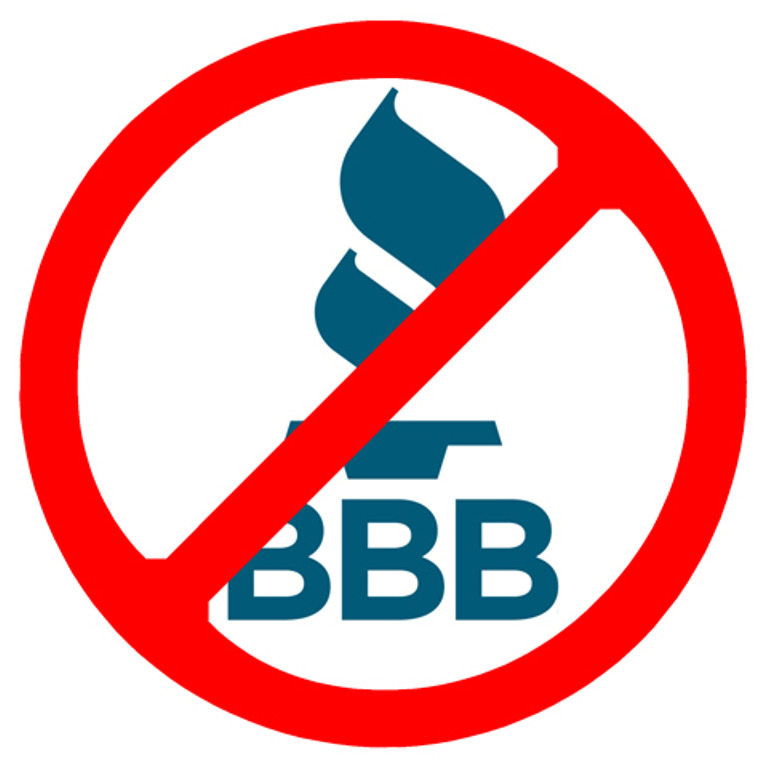 His BBB complaint is based on my recent blog post regarding a resident asking me to RECONSIDER my charging them for one-half of a service call. I write these posts for 2 REASONS...1) so that rental prospects like him go elsewhere and FAST; and 2) so that my clients and would-be clients see that I am looking out for THEIR best interest$ with my screening practices AND my tenant policies. Did I mention that in his RANT, he gave his EMPLOYER’S contact information in his e-mail signature AND his e-mail is hosted by his EMPLOYER? SmartPhone Property Manager (Landlord) #4 * FLASHLIGHT App is a MUST! Tenant wants RECONSIDERATION of $ervice Call… Sure, I'll REconsider! e-Cigarettes… NOT as GOOD as They Think They Are * In RENTALS! AGENTS! Stop Telling Me Your Rental Prospect Would be GREAT Tenants!